Arrival at Srinagar Airport. 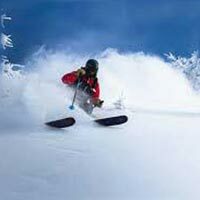 Get driven to Sonmarg hotel. Relax and enjoy the rest time at leisure. Night stay at hotel. After having your breakfast, proceed to Baltal. Leave for Panchtarni via helicopter ride. 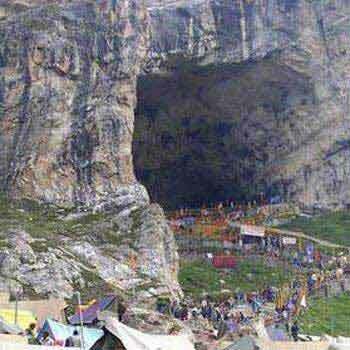 Head to the Amarnath Ji cave on foot (2 hours). 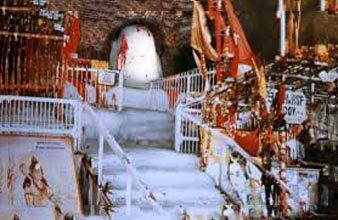 After the holy Darshana, return to Panchtarni and ride back to Baltal. 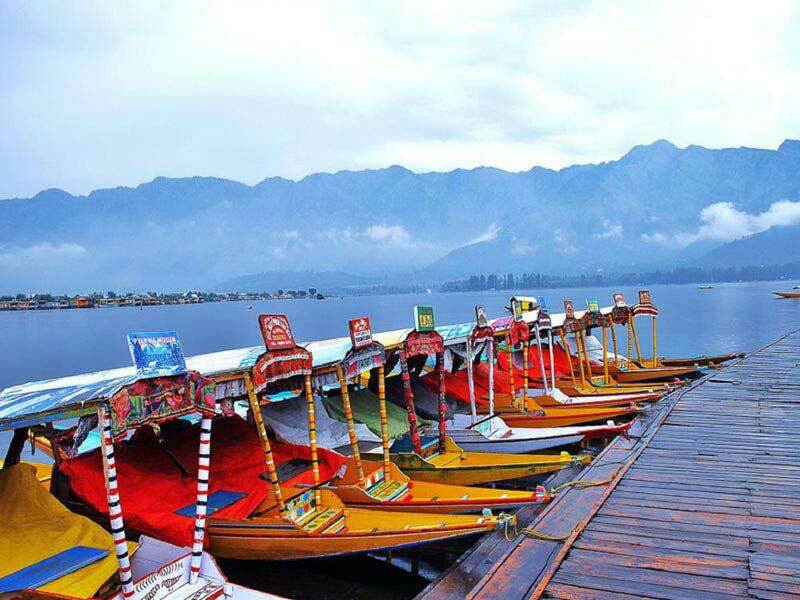 Get driven to Srinagar. 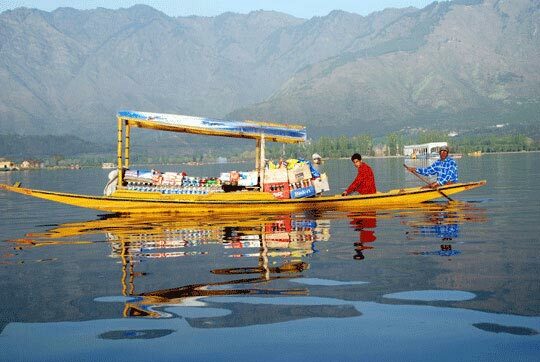 Later, enjoy local sightseeing and visit Dal Lake and enjoy the Shikara Ride. Night stay at the hotel/houseboat. Take your breakfast & get checked out to leave for the airport. Departure. 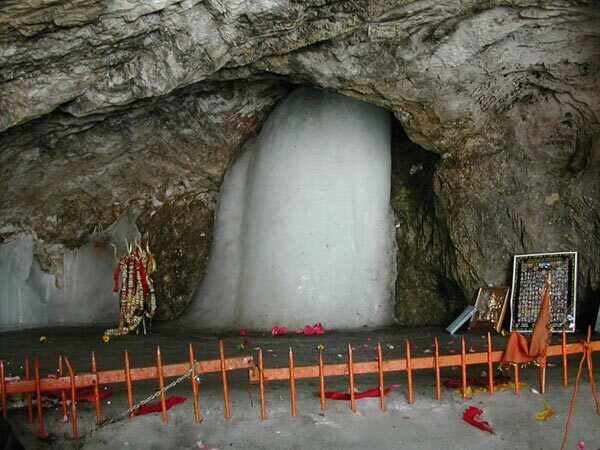 Amarnath Yatra By Helicopter From Baltal P..